best value possible. 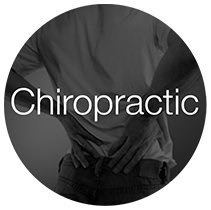 We’re honored to be your choice for Internal Medicine, Pain Management, Physical Therapy Rehabilitation, Chiropractic Care and Weight Loss. 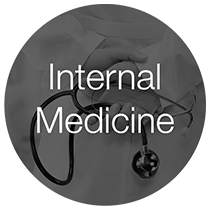 Family Internal Medicine is a primary care clinic designed to provide medical care for patients over 18 years old. 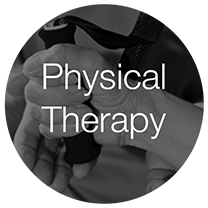 We are dedicated to improving the lives of patients through preventative care, health education and implementation of the latest, most minimally invasive treatments available. At our practice, patients are not just another number, but a part of our family. 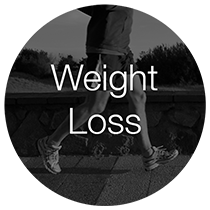 Together, we will discuss all available treatment options, answer any questions you may have and make the best decisions possible to help you live the fulfilling, healthy and active lifestyle you want. We look forward to seeing you and building a healthy relationship for years to come.